A sermon by Jacob Young of King’s Cross Church in Manchester, NH. Recorded on November 04, 2018. 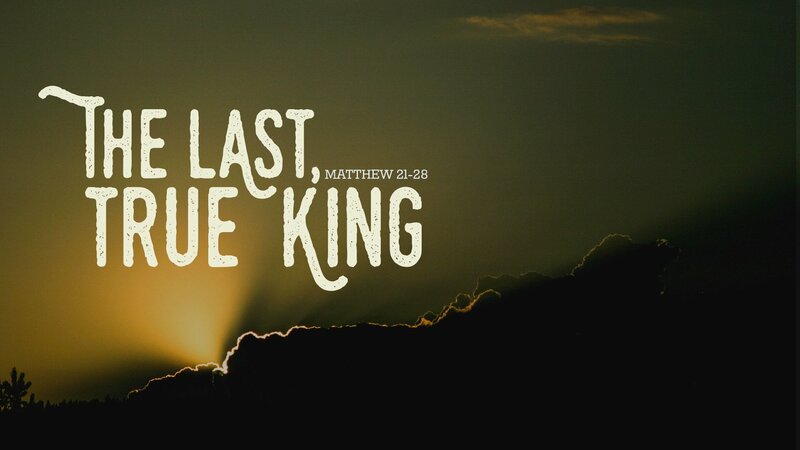 The sermon text is Matthew 28:1-15.